After a morning jog & swim at the beach and a traditional Israeli breakfast, we managed to get on the right bus that took us to the Klarna office. 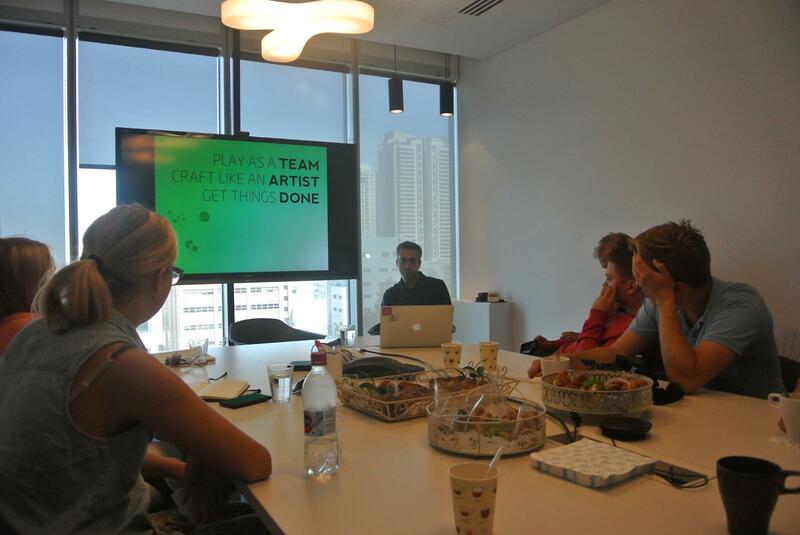 We enjoyed truly inspiring presentations by product owner Goor Cohen and site manager Uri Nativ and explored their office. Before heading a couple of storeys up to Google Campus Tel Aviv, we continued our journey into Israeli cuisine and ate falafel provided by Klarna. At Google Campus we were welcomed by Michal Waltner, who told about the way Google is engaging in the Israeli startup ecosystem. A free event space for startups, one week bootcamps before other accelerator programs and teaching mothers on maternity leave the basics of tech-entrepreneurship are only the tip of the iceberg of the amazing things Google does in Israel for free. Our last excursion to Ebay Innovation Center was held on the beautiful Rothschild Avenue which is the local equivalent the Etelä- ja Pohjois-Esplanadi in Helsinki. Ron Gura who is the head of the Innovation Center had an open discussion with us about what kind of revolutionary innovations they do there like eBay Now and opening the business for prescription glasses. After coming back to our apartments we had serious discussions about the key lessons of today. Our dinner reservation was at apparently the only Swedish restaurant in town, called Gedera 26, and one of the group indeed came to Israel to have meatballs, mashed potatoes and lingonberry jam. We enjoyed excellent food and other customers at the restaurant enjoyed our numerous traditional Sitsit-songs that we sang during the evening. 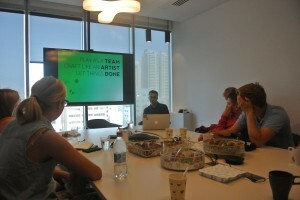 During our visits today, the importance of great team culture on the work place was the main theme. Our visit in eBay showed us that finding the right people to work on the right things forms the base for the company success. They emphasized that getting rid of the gatekeepers is the most important thing to increase transparency in the organization and push new innovations. In small organizations, this is relatively easy to implement, whereas in larger companies the culture of gatekeepers forms almost inevitably. To avoid that, the R&D team of eBay is small and free to work independently among things they see as the most useful. Similarly, Google has a famous 20%-project where the employees are able to work one day per week on whatever they want. 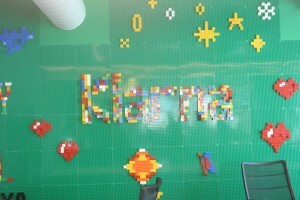 In Klarna, any employee can act in the recruitment process as an interviewer or participate in the process otherwise. They emphasized that a great team culture and people working on the right things on the right way are most important keys to success. 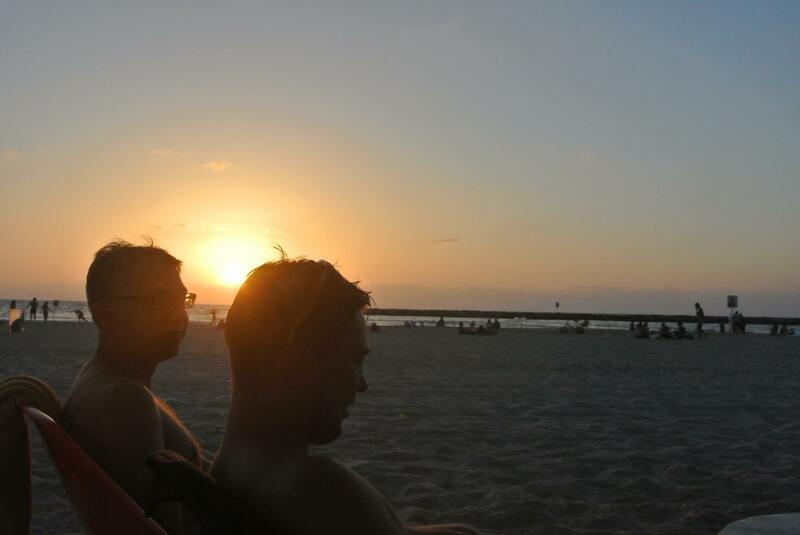 All the employees are participating in the development of the organization and their ideas are very welcomed. 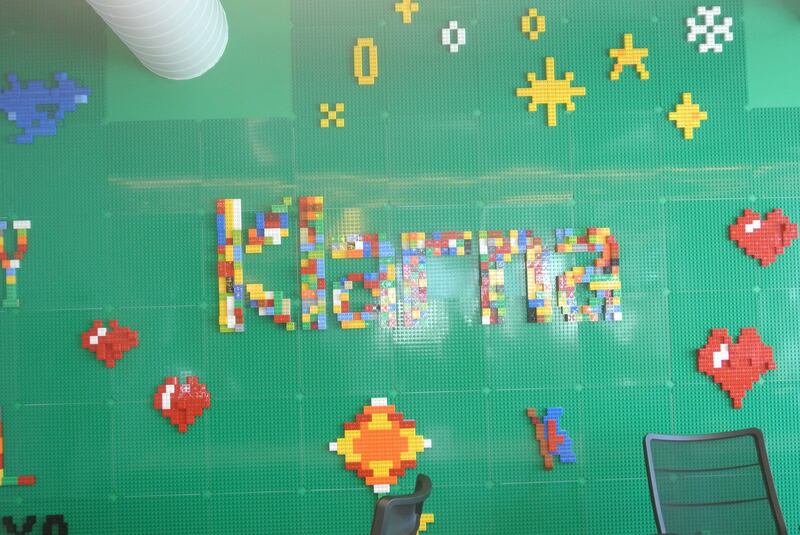 For example, Klarna has one wall constructed from Lego bricks as well as a table where people can encourage and leave ”well done” posts for their co-workers. Both of the ideas were originally from the employees themselves. 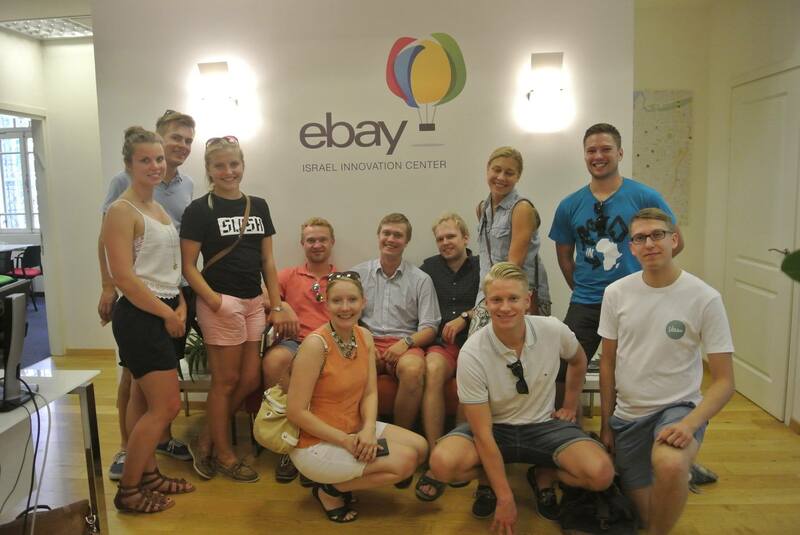 Ron Gura from eBay also told us a fantastic story about the nature of Israeli people. The story can be found here. As can be understood from the story, Israeli people are really built for innovation. They are good at improvising, are direct with their opinions, view themselves as smart, prefer to cut corners and get to the chase, and like to argue and tell stories. They question everything and everyone and never stop asking questions. These kind of characteristics suit entrepreneurship and R&D very well where direct and swift approach in doing things is necessary. Israel has a great innovation power and R&D culture in the country. In Israel, there are almost 300 R&D centers and 50 % of world’s biggest technology companies have an R&D center there. Some quite staggering fact was that as much as 18 % of Israel’s GDP comes from R&D centers foreign firms have placed there.